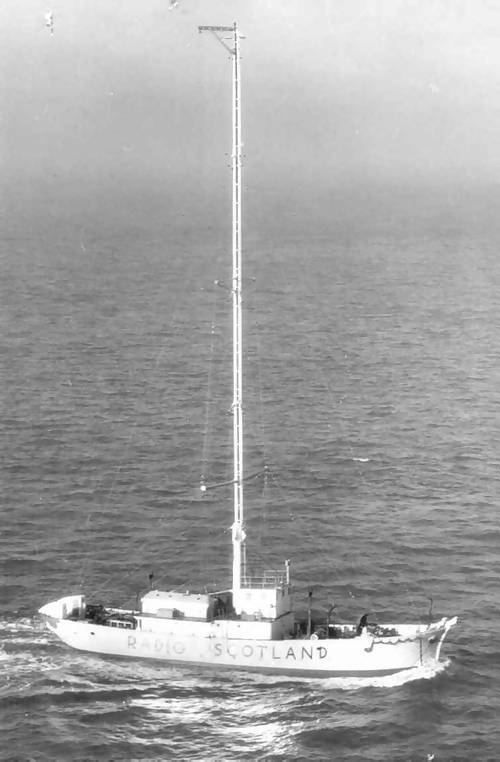 Pirate Radio SCOTLAND broadcast from the ship 'Comet' off the coast at Dunbar between January 1966 and June 1967 on 238 and 242 meters medium wave. The Pirate Radio Scotland CD plays for approx. 4 hours.